ASTM A694 is the standard specification for carbon and alloy steel forgings for pipe flanges, fittings, valves, and parts for high-pressure transmission service which are manufactured for use with high-strength transmission-service pipe. 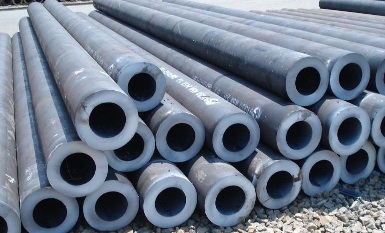 There are 9 steel grades specified which are all within Metals-Piping’s manufacture & supply capability: ASTM A694 F42, F46, F48, F50, F52, F56, F60, F65, F70. All grades shall be furnished suitable for field welding and be free of welding-repair. 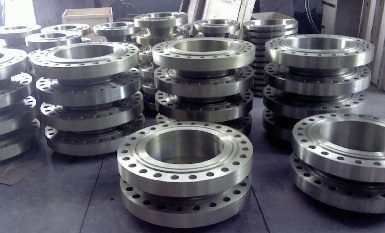 The high-strength A694 flanges, fittings or valves are commonly seen in oil & gas wellhead systems, offshore drilling platforms, as well as long-distance high-pressure oil & gas transmission pipelines. ASTM A694 F65 weld neck flanges, 16″ RTJ 600# SCH80, MSS SP 44. *1. Alloying elements including Cu, Ni, Cr, Mo, V, Nb and B shall be reported if any. *2. No limits apply to above-mentioned elements of A694 forgings furnished in carbon or low alloy steel. *3. ASTM A694 forgings furnished in alloy steel should be in conformance to ASTM A707 Grade L5. *4. When required, the carbon equivalent CE shall be calculated as per C+Mn/6+(Cr+Mo+V)/5+(Cu+Ni)/15. 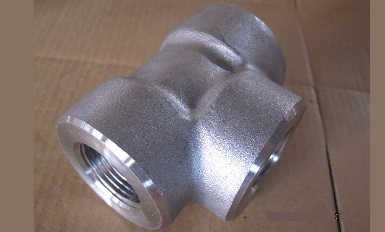 ASME B16.11 forged tee 3000# NPT, ASTM A694 F52, Galvanized. ASTM A694 Grade Yield Strength min. Tensile Strength min. Elongation min. 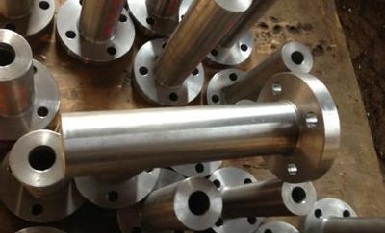 The ASTM A694 forgings can be furnished in carbon steel, low alloy steel or alloy steel. The steel shall be made by either open hearth, electric furnace, or basic oxygen process and it shall be fully deoxidized. Its forged flanges and forged fittings can be readily manufactured from ingots, blooms, billets, slabs, or bars. 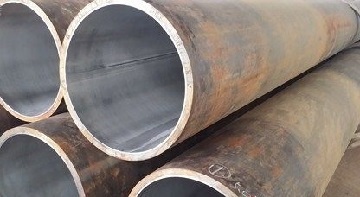 However, A694 flanges shall not be machined directly from plate nor from solid bar stock since sufficient hot working(forging) is necessary to develop a wrought structure throughout the part. 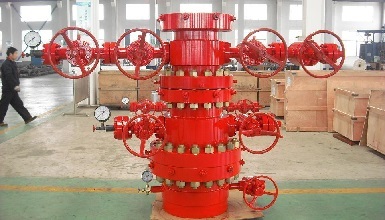 API 6A wellhead system containing valves and flanges made from ASTM A694 F70 steels. 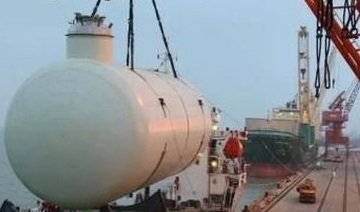 All grades of ASTM A694 shall be heat treated. Heat treatment of carbon steel and high-strength low-alloy steel may consist of normalizing, normalizing-and-tempering, or quenching-and tempering. Heat treatment of alloy steel may consist of normalizing and precipitation heat treatment or quenching and precipitation heat treatment. The tempering temperature shall be at least 1000 °F [540 °C]. The precipitation heat treatment of the alloy steel shall be in the range from 1000 to 1225 °F [540 to 665 °C].